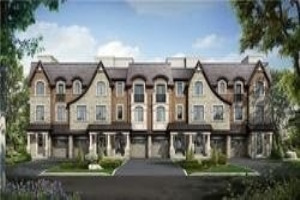 Gorgeous Luxury Townhouse! 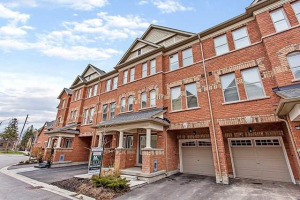 You Will Love This Beautifully Appointed End Unit Town Home, It Is Sure To Please With It's Upgraded Dark Hardwood Flooring And Open Concept Living. 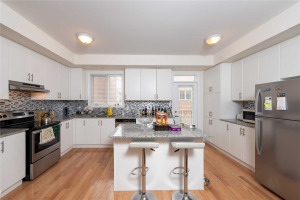 It Has A Fabulous Kitchen With Elegant Granite Counters That Will Make Entertaining In The Adjacent Dining Room A Breeze. 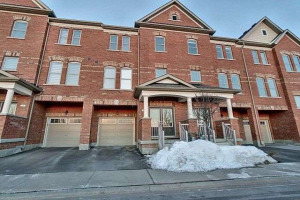 This 3-Bedroom 4-Bath Home Boasts A Spacious Master With W/4Pc Ensuite And Huge W/I Closet. Close To All Amenities, Including Market Lane. Shows Impeccably! Laundry On Main Floor With Washer/Dryer. Stainless Steel Fridge, Stove, Dishwasher.